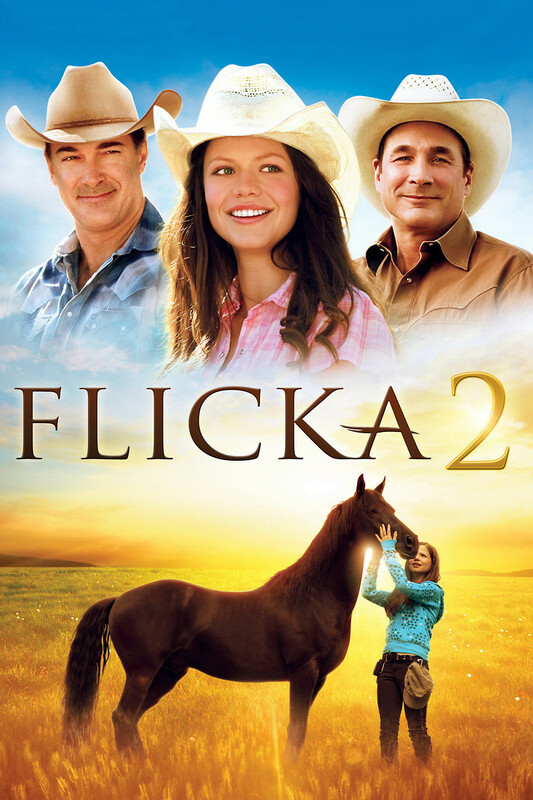 Flicka 2 DVD and Blu-ray release date was set for May 10, 2011. Being a teenager is never easy, and Carrie finds it especially difficult, particularly when she is transplanted from her life in the big city to a ranch in the middle of nowhere in Wyoming. At first, she is determined to be miserable and can't imagine how she will ever have any fun under these circumstances, but she changes her tune, much to the relief of her father. The reason for the change is a fiery black horse named Flicka. This horse has the same sort of independent spirit that she does, and the two quickly bond. She also begins to fall for a local boy, letting down her barriers. However, romance must take a break when a rival threatens Flicka and Carrie must save her.